Many people waste time in starting the show. Because they will open the desktop, then click the power point will open and then they will start the show. Instead of all this delay, you can just save a .PPS file and that will be all you will need to start the show instantly. Bullet lists are not any longer trendy. The catch is to use a list with all the important items focusing towards only one goal. Give every item the time you need to talk about it and that will look nice. Start with a blank page at the beginning. Design it the way you want, don’t use the templates. Audiences have seen those many times and they have nothing to remember from that theme. So, use your own and make it a memorable one. Use lines and grids for a better look and bold presentation. You need to understand that people should be able to understand the difference between the horizontal and vertical splits and this is where the rulers and the grids will come handy. You can even use colors to give them distinctive colors. With the use of the grid, you can also make your write ups auto aligned. And the grid won’t do a thing to it, rather will bind them together as one and it will really help you in designing your slides easily. Well, most of the people do not use animations for the chart. You might think it to be a bit weird, but it might be a bit wiser for you to add the chart numbers as you speak rather than presenting with a static chart. What it will do is, the one looking at your presentation will have to be attentive all the time or they will miss a number that had just appeared. This also makes thing interesting and good to look at as the animation works in the background automatically and you keep on talking without even looking at it. It is really important to give the audience something that will be enjoyable rather than listening to something boring all the time. You can make everything animate in a slide show and that way you can show your innovation and the way of thinking as well. You need to understand that a particular slide might have 4-5 components to look at but if you can sync them with your talk and if they keep coming at your back, it looks really great. You might have to practice a lot to sync with the animation, but can be really impressive if you can do it. 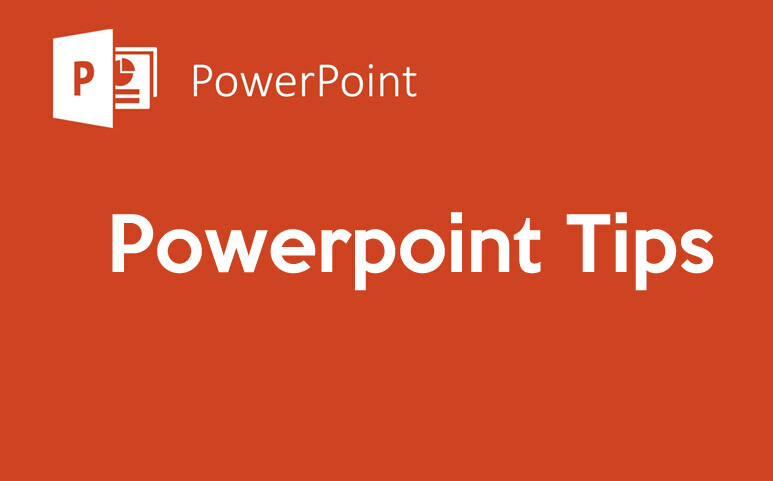 So, are you up to the mark to implement these tips in your slide show? If so, then give it a try and see what difference you can make in your coming presentations.